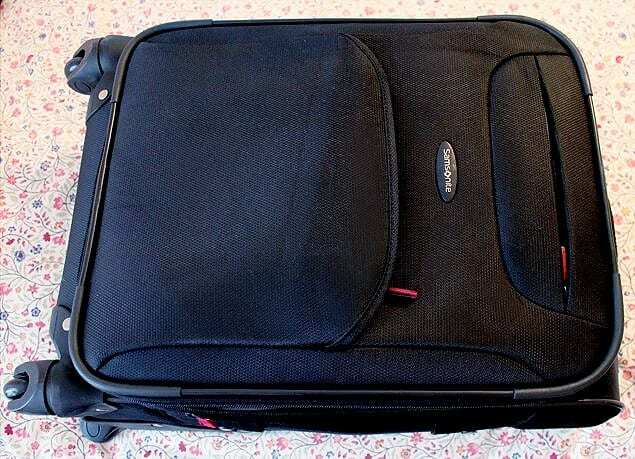 A suitcase used to be included in most airline ticket fees. After all, how the heck are you going to travel without bringing stuff with you? If you’re going to be gone for a week, you’re going to need at least a week’s worth of clothes. And what if you want to bring shoes or bring souvenirs home with you? Unfortunately, in recent years airlines decided to charge their customers between $25 and $100 dollars for a suitcase. So people are trying to consolidate these days and get away with bringing just a carry-on bag when they travel to avoid additional fees. Bringing just a carry-on also saves you time from waiting on the bag pick-up line. But how do you get everything you need into one carry one bag? By learning how to pack it correctly! 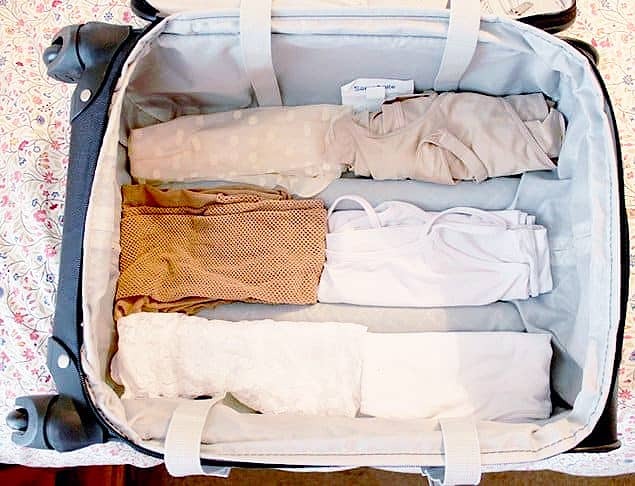 You’ll first want to pack items like underwear, bathing suits, socks, and your thinner items. The perfect place to store these items is in between the ridges of your suitcase created by the handlebars of your suitcase. You’d be surprised at how much you can fit here. Layering your clothes is way better than rolling, despite what you’ve heard. You can fit more items by layering. 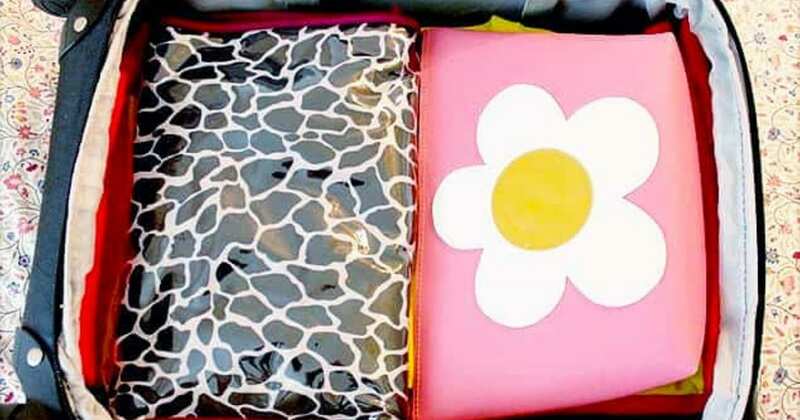 Your items are less likely to get wrinkled this way. No one wants to iron while they’re traveling. Your items should be layered as flat as possible. Try to fold your items in one fold if you can. Buttoning up your sweaters and shirts helps thems items to stay flat. Then just keep layering. 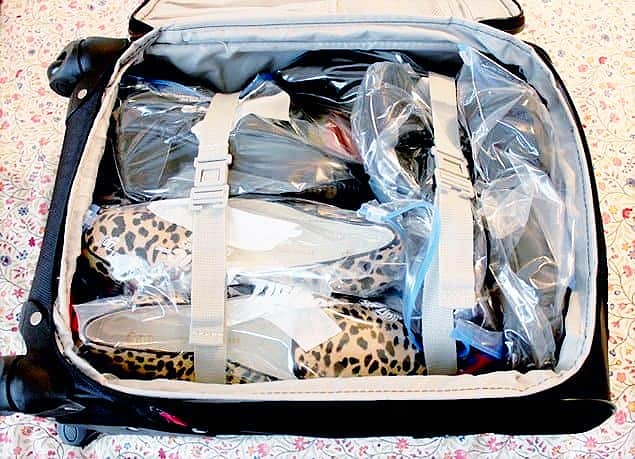 Place each shoe in a plastic bag so that your clothes stay clean. 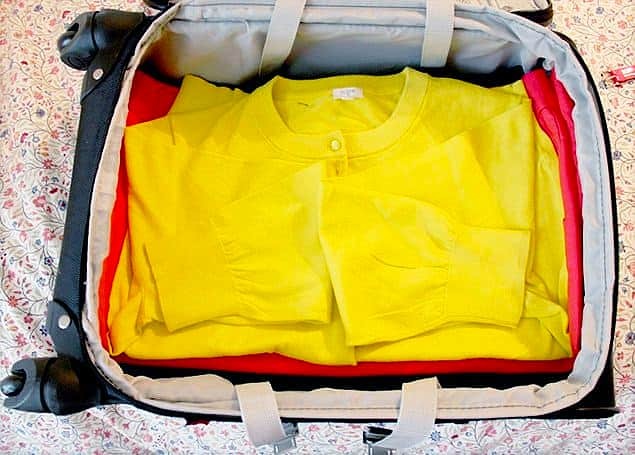 You can reuses bags each time you travel by keeping them in your empty suitcase. Then pack your shoes on top of your layered clothes. Fit your shoes like a jigsaw puzzle to maximize space. You should wear your bulkiest items on the plane like that big sweater or jacket, your jeans, and boots. This will prevent them from taking up so much space in your suitcase. You can also add a flat handbag on top of your shoes if you know you’re going to need it. No one wants to carry a big bag around when they are sightseeing. 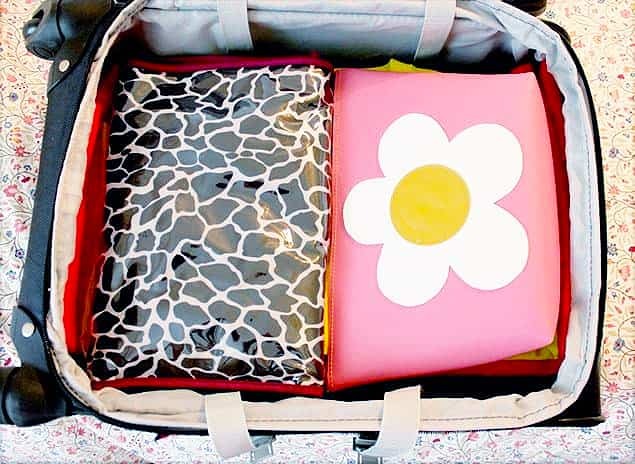 Place your makeup, hair and skincare products in the small zipped compartment on the outside of your suitcase. You’re also allowed to bring a second bag like a purse that is small enough to fit under your seat. Use this bag for your wallet and ID, medication, jewelry, laptop, other electronics, and things you’ll want to have on hand. 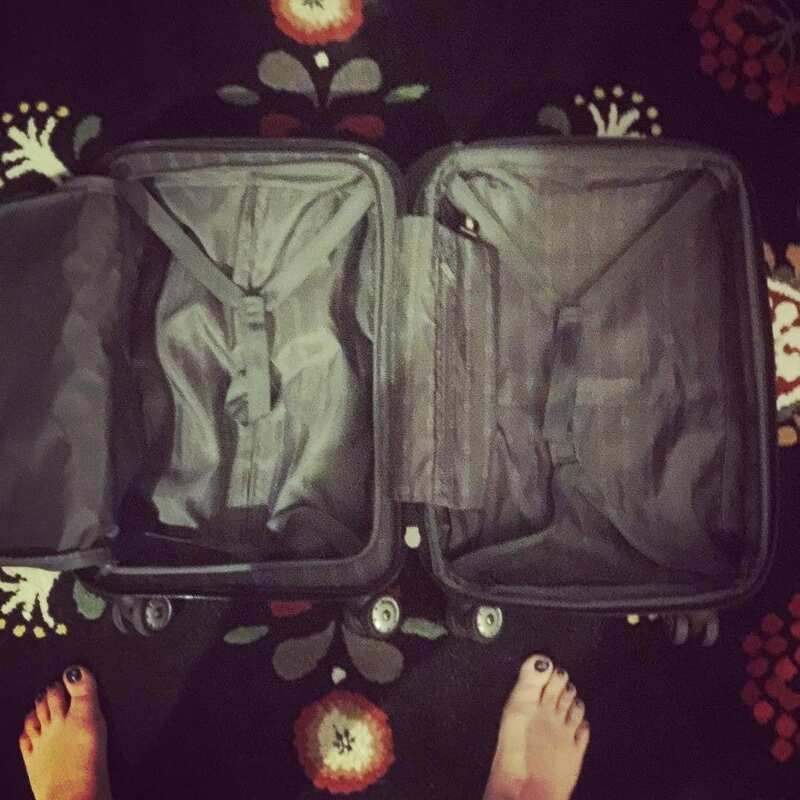 These steps should allow you to get everything you need in your carry-on and purse and will save you money on baggage fees that can be better spent during your travels.